In addition, when you acquire your aircraft with us, you will receive an invitation to join our exclusive Element Genetics program, giving you the opportunity to supplement your aircraft with our fleet of over 5,000 aircraft available for charter while receiving the most exclusive and unique benefits available in the private jet industry. 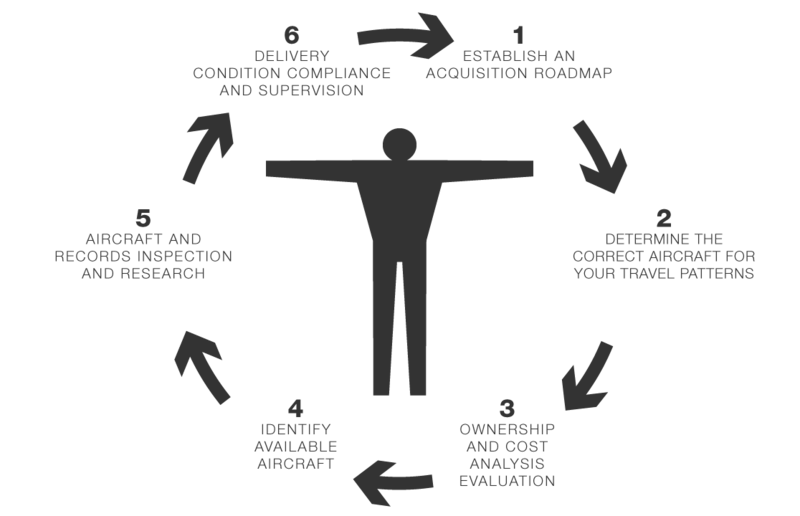 Selling an aircraft is a specialized process requiring a knowledgeable partner to look after the successful disposition of your asset, while ensuring you are getting the highest possible return on your investment. With access to a wide network of buyers, operators, and sellers, we will market your aircraft worldwide to top, qualified leads and contacts. We handle all the details: producing marketing materials, promoting the aircraft, building specifications, being on site for key showings, working closely with your legal and tax consultants to develop strategies, term sheets, and contracts. We custom tailor a program for you and your aircraft. Contact our sales team to see how we can successfully market and sell your aircraft.